Sometimes things are less complicated than they seem to be. And that’s why the most popular Stoov® heated seat cushion is the One. 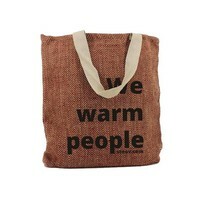 An unique warming product that combines functionality and design. With an eye for detail. The One is the perfect seat for those who love design, warmth and comfort. 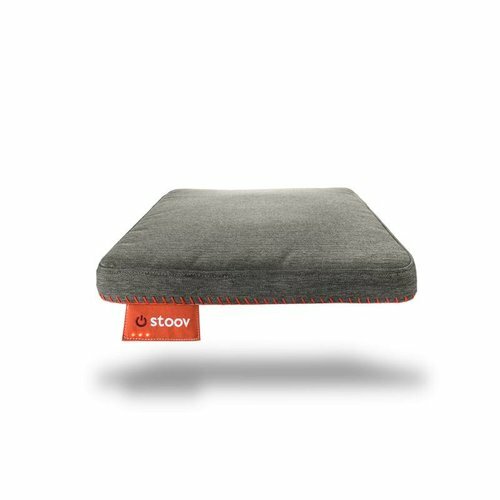 With the wireless Stoov® heating cushion you can enjoy the warmth all year around. 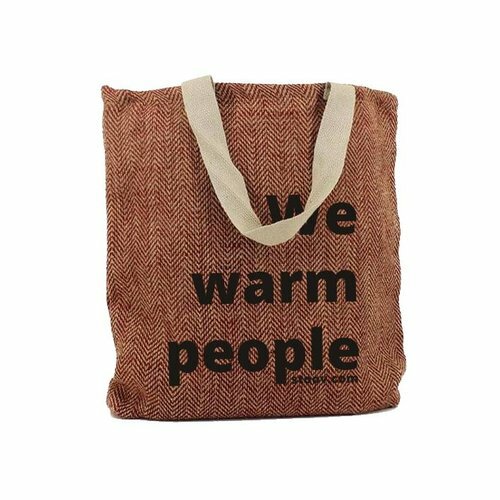 With this sustainable heat cushion you can enjoy the spring sun, a cup of coffee in the garden or a barbecue to celebrate spring! The real warmth lover naturally also uses the heated seat cushion inside. Stay warm at home, at the campsite, along the football or hockey field, while fishing, in the garden and on the road. Take your One wherever you go. Super Support, vielen Dank für die schnelle Rückmeldung und die Bemühungen, trotz Probleme mit unserer Versandadresse. Heel aangenaam, lekker warm in de winter ! Alles prima. Wunderbar, die Kissen. Sehr gute Kommunikation, schnelle Bearbeitung der Bestellung und natürlich ein Super Produkt. Excellent service,fast delivery and great product! Wunderbare Produkte, wir sind total zufrieden. Hochwertig verarbeitet und wunderbar warm. Voor het eerst geprobeerd op een horeca terras, erg makkelijk in gebruik en lekker voor als het net te fris wordt buiten. Kort in gebruik tot nu toe goed product. Gekocht als cadeau voor moederdag. Vrouwen hebben het altijd koud dus een top cadeau!